We didn’t grow up in a barn (heh, heh) but we live in one now and we love it. 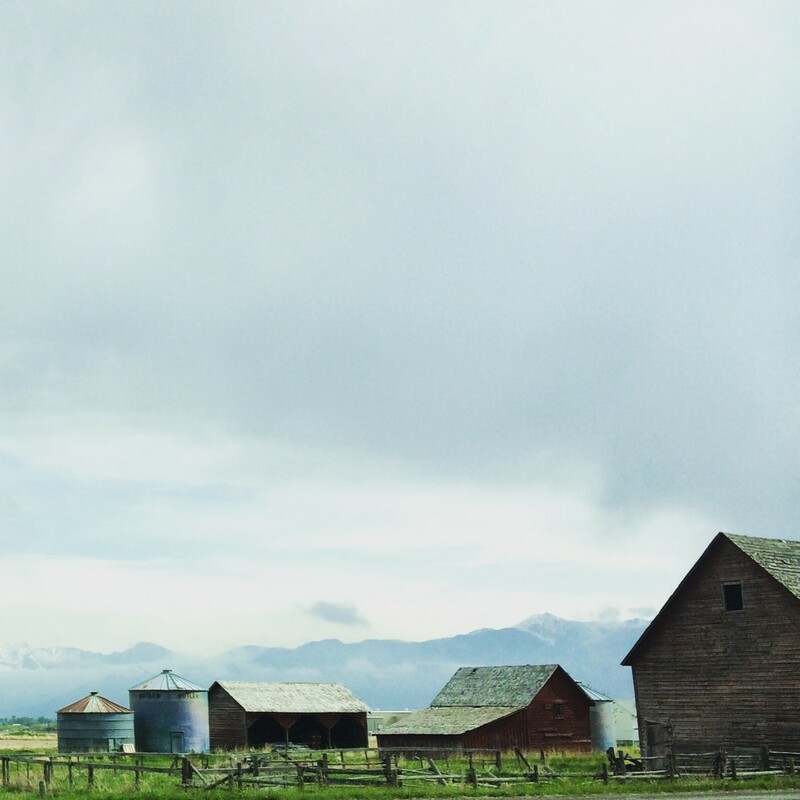 Barns are a great reminder of the agricultural heritage of Bozeman and the surrounding area, and help us to appreciate the hard work that farmers do to bring us the food we love. 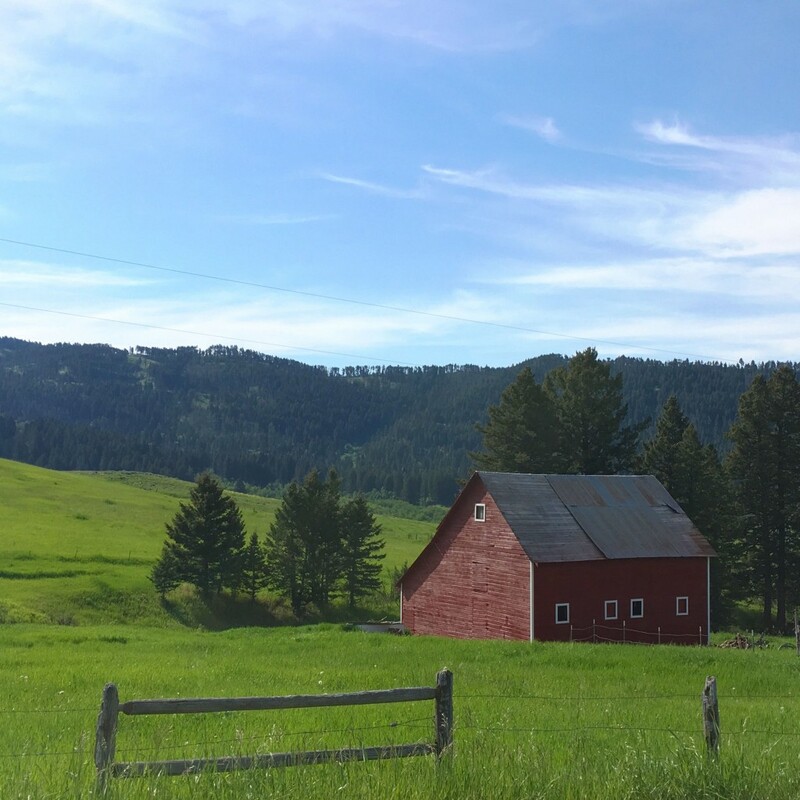 Farming doesn’t look exactly the way it did 100 years ago when many of these barns were built, but it’s also not far off as many farmers return to small scale, organic, local production. 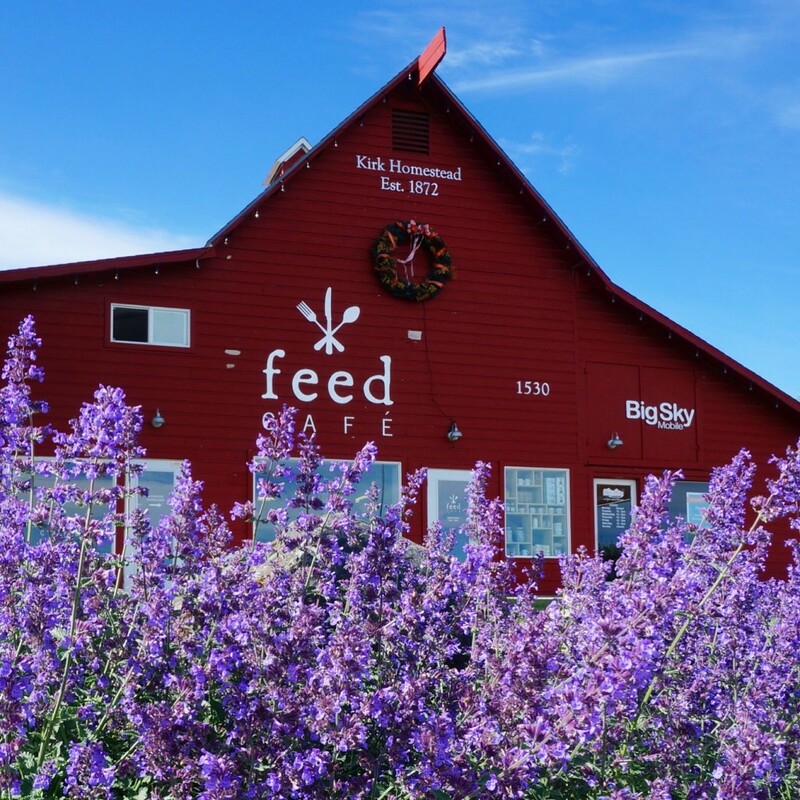 We feel lucky to be able to source grass fed, organic meats, organic cheese, and loads of organic produce from within a 300 mile radius of Bozeman. 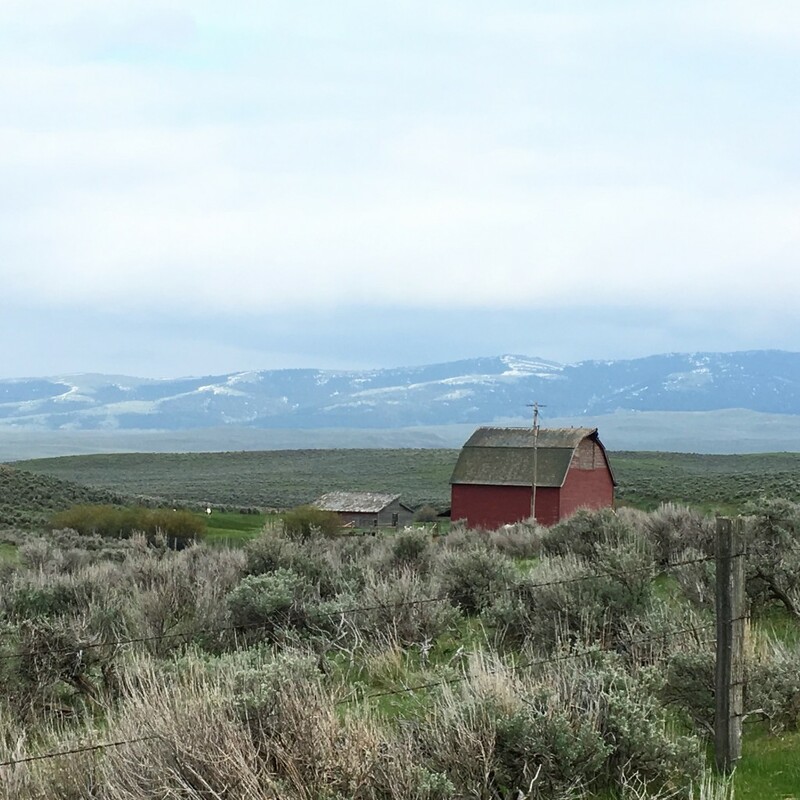 It is vitally important to us to support the farmers and ranchers in our region, not just because it’s popular and cool right now, but because we believe strongly that the key to a healthy, sustainable community is to support its growers, ranchers and makers. 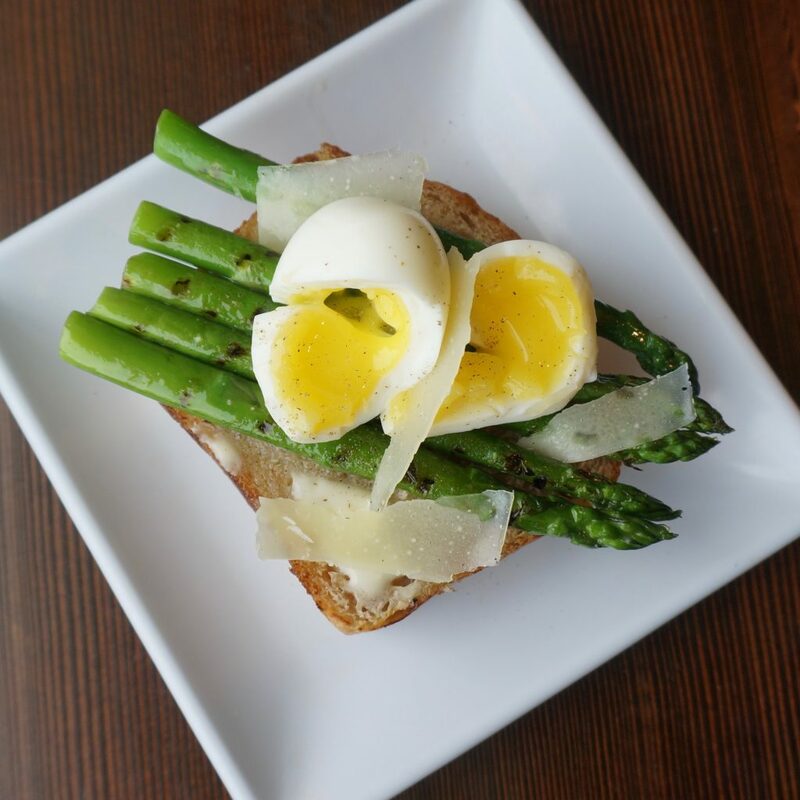 This not only provides us with delicious, healthy food at the restaurant, it also strengthens our local economy and helps preserve open space in this beautiful valley. It’s a win win all the way around, from farm to restaurant to you. 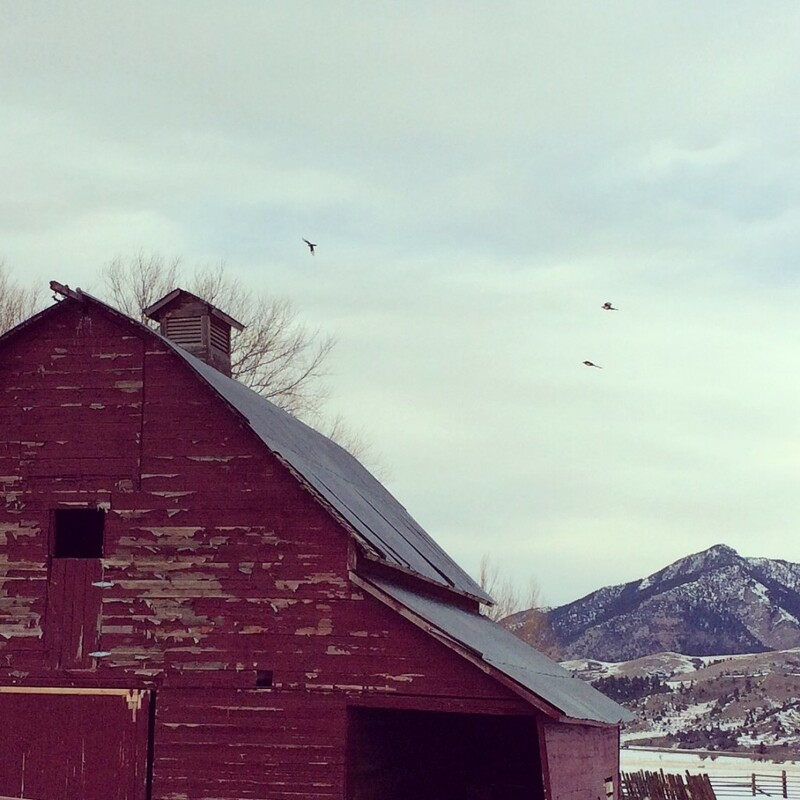 Since we’ve got a bit of a thing for barns, we’ve been collecting #barnporn photos around the area for a while. Here’s a few of our favorites. And of course, our favorite barn of all, on East Main in Bozeman.